Our guarantee is that we will not consider a job complete until you are 100% satisfied. We put ourselves in your shoes and provide our service like we would expect when we hire a contractor. We pride ourselves with attention to detail and working with our customers to make sure that your experience from getting a free estimate to the finished product is very enjoyable. We specialize in granite countertops and quartz countertops for your kitchen and vanity tops. Providing the finest marble, granite, and quartz design, fabrication, and installation to our customers. Our installers have over ten years of experience in countertop installation in the Boston area. Coupled with affordable prices, excellent quality, and workmanship, we are certain that you will be very pleased with the end result. Whether it’s a granite countertop or a marble vanity top, we’ve helped create functional, fabulous kitchens and bathrooms, offering a variety of surfaces including granite, quartz, and marble from our unbeatable collection of exclusive brands and styles for every budget. Click here to design your countertops, backsplash, cabinets, flooring, sinks, faucets, and more! 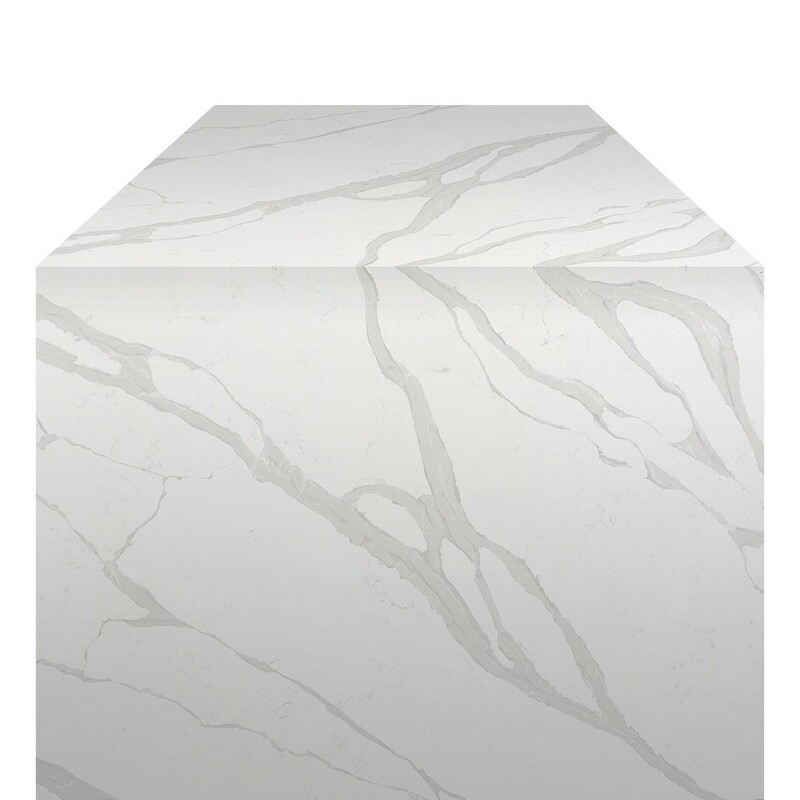 We carry top-quality materials to create beautiful and unique countertops for your kitchen and bath. With our great selection, we have everything you need to find the perfect new countertops for your home. Each material provides a great variety of colors and styles which we carry. Our materials come with their own characteristics and benefits for your home and lifestyle. We also fabricate our own quartz and granite countertops, ensuring you receive a unique look every time. Once you find the perfect new countertop, the job isn't finished yet. At Pablo Marble & Granite, we work with you through the entire installation process to give you our 100% Satisfaction Guarantee. 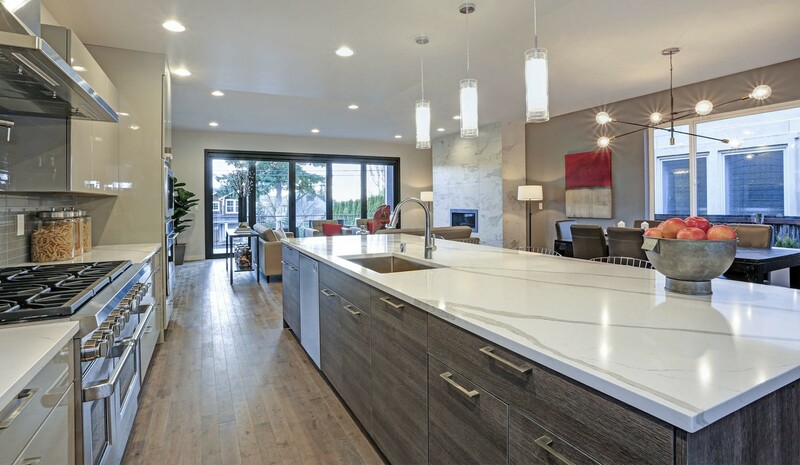 You won't find a better provider and installer of fine quartz, granite, marble, and quartzite countertops in the Boston area and beyond. 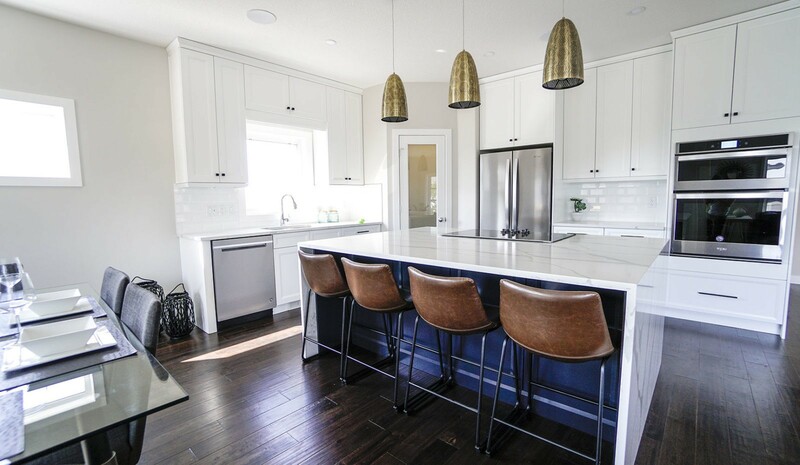 It's in the details such as miter edges to give you that thicker look, as well as full wall backsplashes of stone with vening matching from the countertop, to beautiful waterfall edges that set us apart. If you would like to learn more about our products and services or receive free stone samples, give us a call or book an appointment online today! Island with Waterfall Edges: Eternal Elegance. These of-the-moment styles give kitchens and baths a touch of luxe. Choose the quartz color you love! Contact us today and get started on your way to a beautiful kitchen renovation that puts your dream kitchen right in your current home! Taj Mahal quartzite for a kitchen countertop and island in Boston. The island has a mitered edge to make it look thicker. We also did a full backsplash with the same material. Granite countertops and quartz countertops galore! We make every attempt to respond to all your questions and requests. If you have a question or comment, feel free to contact us by calling, or complete the appointment form and a Pablo Marble and Granite representative will respond to your request promptly. We will bring granite and quartz samples to your house and provide you with a free estimate. 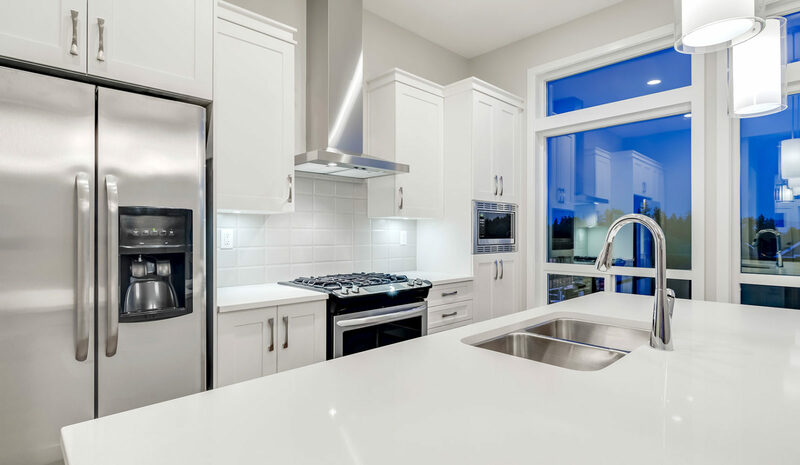 We can bring samples of granite and quartz and give you suggestions on what we believe will be the best look for your kitchen countertops and measure for a template to enable us to provide an estimate.